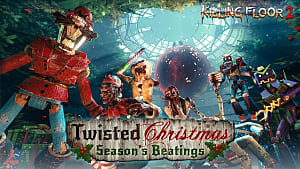 Monetization of video games is nothing new in the modern world, with multiplayer being the easiest place for a company to capitalize on the market. As gamers, we assume that we know when companies are being upfront about their dealings and when they are hiding content behind a paywall. But this is not always the case. Reddit user and Destiny 2 grinder, EnergiserX, decided to investigate the XP system within Destiny 2, finding that there are considerable drops in the amount of XP that is retained while playing the game. EnergiserX found that the quicker you earn XP, the more diminishing returns you receive, recording as much as a staggering 95% XP loss. Even if you play casually you can still expect to lose anything up to 50%, although you will continue to gain XP, just at a much slower rate. 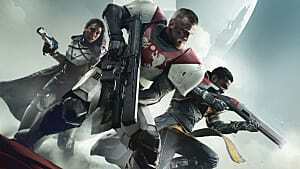 This means that your progression speed towards unlocking Bright Engrams, which are earned by filling your XP bar, is significantly decreased the more you play the game. 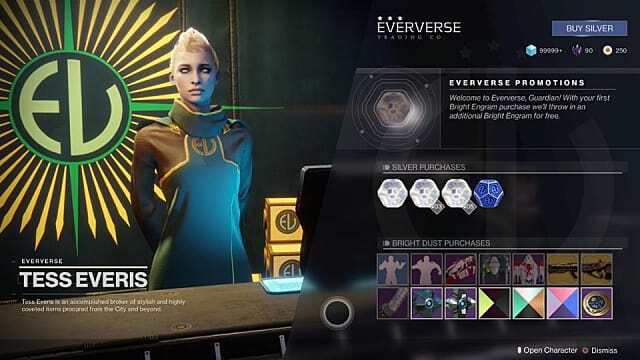 It's worth noting that Bright Engrams are conveniently available to purchase in the Eververse store using Silver, Destiny 2's premium currency. You can receive cosmetic items such as shaders, sparrows, and ships from these engrams, which don't impact gameplay in any way. 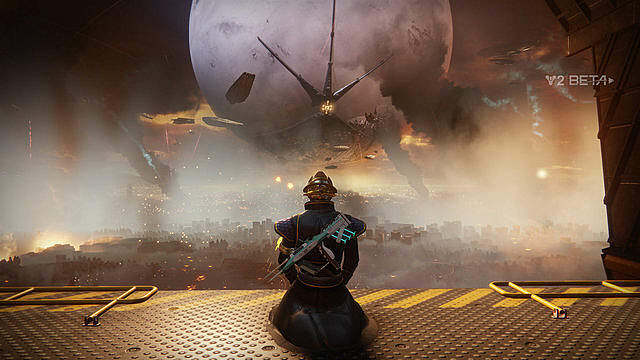 After seeing the extensive amount evidence put together, Bungie released a statement explaining that they had now deactivated the system and would be taking another look at how they could improve upon it. 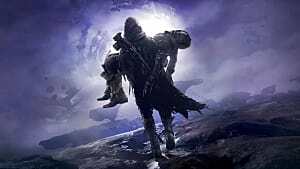 It is evident from the explanation given by Bungie that they knew the system was flawed, as the game's developer rightly should, and it seems that Bungie hoped that the system would go unnoticed. It therefore encourages players to purchase Silver, to obtain Bright Engrams quicker than they could by simply playing the game. This is purely speculation, but it doesn't look good for Bungie, who have been struggling to maintain good relations with their vocal fan-base since Destiny 2's launch. EnergiserX stated that "over the 3 hours (he) should have earned 1.5 more bright engrams than (he) did (129,825 XP)." He even worked out how much money he had technically lost, which was the "equivalent of AUD$3.96 lost across 3 hours of gameplay." It's clear what Bungie were trying to achieve by capping the XP gained, and quite frankly, it's unacceptable. 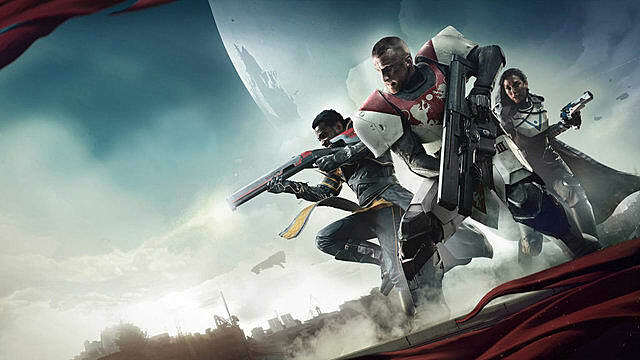 Many players have been incredibly vocal in airing their disgust with Bungie, considering that Destiny 2 was meant to be a game where you could earn all content through good old-fashioned gameplay. 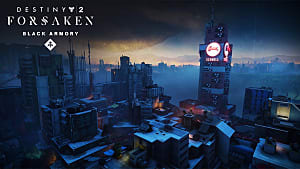 When there is so much of this evidence stacked up against Bungie, it unfortunately paints them in an unflattering, corporate light that players just can't get behind. It's also alarming that this was only rectified as a result of being called out on the issue. Why wasn’t it changed before it became public knowledge? There is no logical response other than the fact that they wanted to make a little more money and hid the system from players to do so. 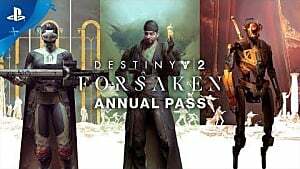 So kudos to EnergiserX for collecting such damning evidence against Bungie that shows the extent of their misguided attempt to make a few extra bucks. 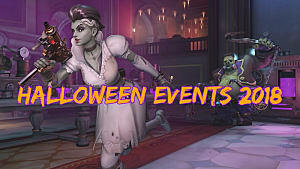 This controversy has also come at the worst possible time -- right after the controversy surrounding Battlefront 2’s inherently unfair loot box based progression system has come to light. 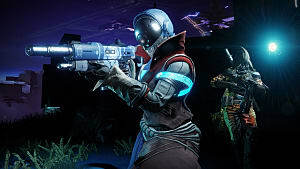 Considering Bungie's subterfuge with this system and other companies doing similar things, it makes us gamers feel disconnected with these companies who we at one point had great affection for. And with this being the case, it seems that more and more people are favoring indie titles, as smaller studios seem to be much more candid and open with their player-base. Ultimately, although the situation was resolved quickly, it was something that should have been solved without community intervention. 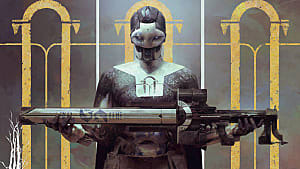 It feels underhanded, makes gamers feel cheated, and Bungie has lost even more credibility with it's waning fan-base. The rampant monetization of the gaming industry is turning its fans against these companies, and if you don't have the fans on side, who are you making games for? People want to enjoy and cherish games, not feel like they have to hand over their wallets to publishers, that feel more like soulless corporations everyday. I want to finish by giving shout-out to people like EnergiserX, who make gamers aware of things like this and are helping to push the industry as a whole away from these shady practices. It goes to show how powerful our collective voices can be, which is an inspiring thought. 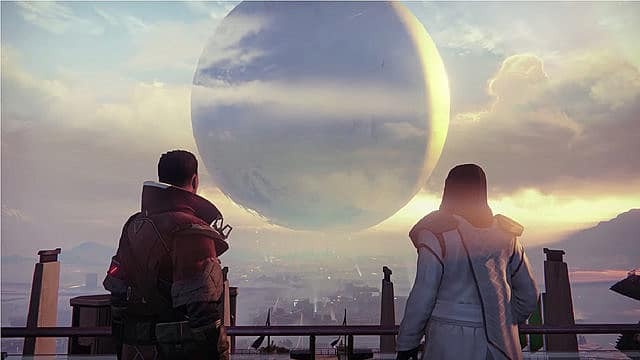 What do you think of Destiny 2's EXP cap? 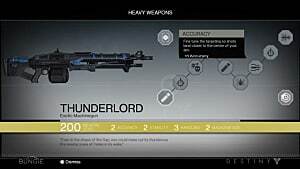 Do you think Bungie were underhanded? Let us know in the comments below!